LG recently launched their latest flagship Android smartphone, the LG G4 and according to a number of reports the handset is having some touchscreen issues. There are reports of the issue over at the XDA Developer forum, who have polled owners of the handset and around 60% of users who answered the poll are having these issues. 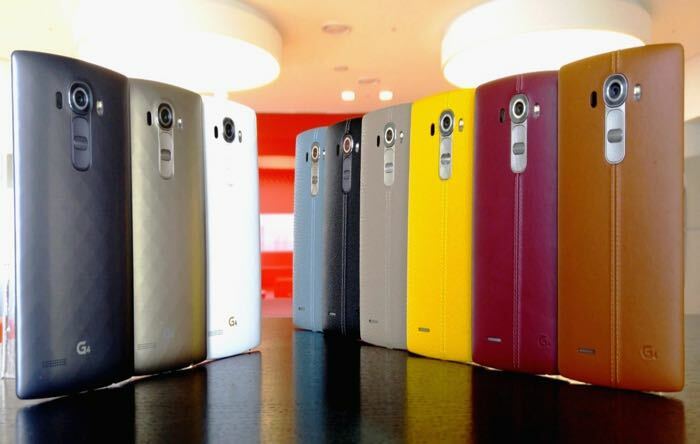 The video below shows the issue on the LG G4 smartphone with the handsets touchscreen display. As yet there is no official word from LG on the reported problem and it is not clear how widespread the issue is as some owners of the device have experienced the problem whilst others have not. If you have had a similar issue with the touchscreen on your LG G4 smartphone, leave a comment below and let us know.